Pewaukee is a city in Waukesha County, Wisconsin. The population was 11,783 at the 2000 census. The city was incorporated from what was formerly the Town of Pewaukee. The Village of Pewaukee, which was incorporated out of the town before it incorporated as a city, is surrounded by the city. 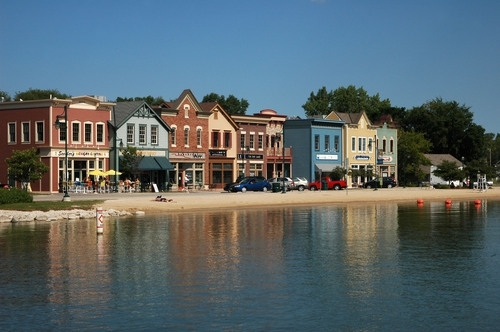 However, even though the city surrounds the village, the village is said to surround Park Ave, the center of the Pewaukee life. The name of the city comes from “Pee-wauk-ee-wee-nick,” meaning either “the dusty water” or “lake of shells” in Potawatomi.